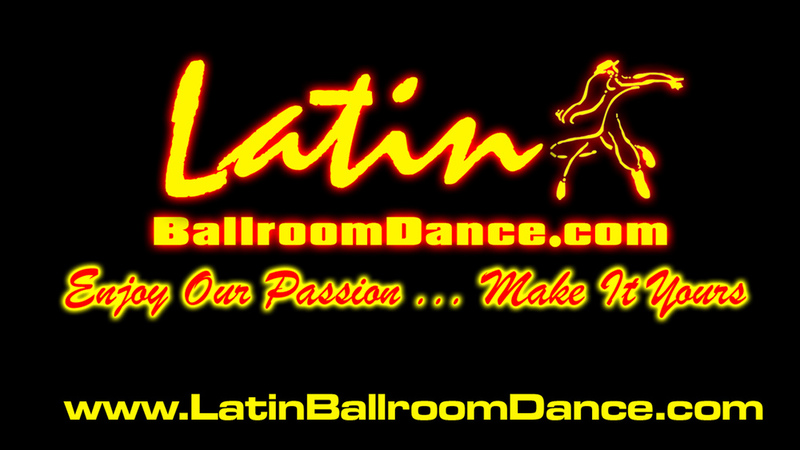 salsa classes near me- Adult dance classes near me, The Most Affordable - Quality - Fun & Best Dance Studio in NJ & NY. We Specialize in:PRIVATE LESSONS - GROUP CLASSES - 2* FRIDAY’s SOCIAL PARTY WEDDINGS CHOREOGRAPHY - QUINCEANERA - SWEET 16 SHOWCASE. - PERFORMER - EDUCATIONAL - CORPORATE. - EVENTS PLANNERS. THE BEST WAY , EZ AND SIMPLE TO LEARN TO DANCE - HAVING FUN!!! Dance Studios in New Jersey! NO SURPRISES ON YOUR DEBIT/CREDIT CARD ! NO CONTRACTS OF ANY KIND ! NO SALESMEN OR SALES ! -3) SET APPOINTMENTS With the Same Email Adress The You Reg. Cha Cha, Rumba, Bolero, Samba, Paso Doble, Swing, Jive. Salsa on2, SALSA on1 , Bachata, Merengue, Cumbia and KIZOMBA. 4 CLASSES - STYLE Clases - !Girls ONLY! Price - Price: $72 Per person -Limited Spots Available! Except if you take PRIVATE CLASSES, and your instructor Evaluate and Say is (OK) to move you on the NEXT LEVEL. Except if you take Private, and your instructor Evaluate and Say is (OK) to move you on the NEXT LEVEL. The following is a SOCIAL PARTY is with the intention the students practice. All Dancers are Welcome. AT THE FRIDAY NIGHT SOCIAL PARTY!!! This is one of the Best Way to Learn To Dance and you can Coming to the Studio by Yourself or with or Without Partner. Everything Work as Simple Like This: "DATEM"
- So... 2 People can Enjoy This Program "YES" at the Same AFFORDABLE RATE. for Show you a best recommendation for you. RENT INCLUDE: AUDIO EQUIPMENT 2000 Watt Audio- All Set Up / 30 CHAIR - 1 Large Sofa for 10 People - 4 Tables 10 Ft. And 2 of 4 Ft. / Disco Light& LED Party Light All Set Up / Hall UP TO 50 People. for you Event or Teaching a Dance Lessons. Dance lesson in New Jersey, Dance Lessons Bergen, Dance Lessons Passaic, Dance Lessons Morris, Dance Lessons Essex, Dance Lessons Hudson, Dance Lessons Sussex. PLEASE USE YOUR MAIN EMAIL ADDRESS.